The January/April schedule kicks off with “Friends Classic Rock” featuring songs of the ’60s and ’70s right through to today’s greatest hits. The Burlington County Library System have once again announced the next lineup of “Sundays on Stage” — a series of one-hour, culturally diverse afternoon performances presented live in the Burlington County Library Auditorium in Westampton. The January/April schedule kicks off Jan. 20 with “Friends Classic Rock” featuring songs of the ’60s and ’70s right through to today’s greatest hits. Officials say the public can enjoy the music of Chicago, Earth, Wind & Fire, Fleetwood Mac, Bruno Mars, Kenny Chesney, David Bowie and other popular artists. Then, visitors can mark their calendar for eight additional shows, including a Bollywood World Dance performance with vibrant costumes and lively music, a professional concert thereminist who bends electricity with his hands, African American music to inspire, mind-boggling magic and more. All shows begin at 2 p.m. and admission is free. The library’s Sundays on Stage series of performances are held two times each year in an effort to bring a wide selection of culturally enriching entertainment to the residents of Burlington County. The perfect way to start (or end) the week, the shows are chosen to reflect the BCLS mission to enrich lives by providing opportunities for learning, growth, and personal development. Attendees are encouraged to arrive early, since seating is limited. Doors open at 1:45 p.m. 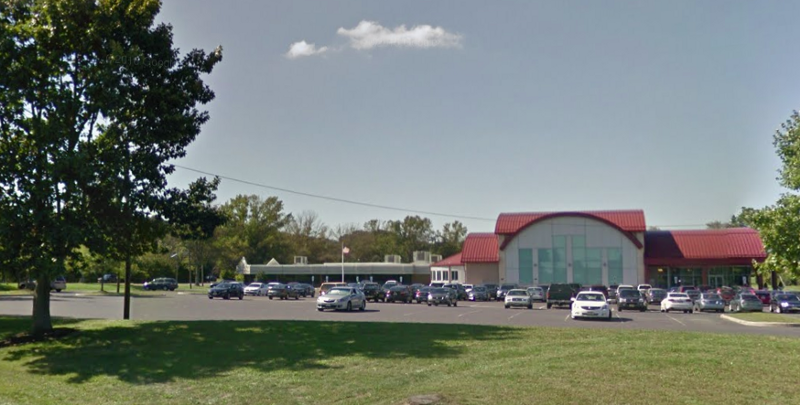 The Burlington County Library is located at 5 Pioneer Boulevard off Woodlane Road in Westampton. For more information or a full list of shows, call (609) 267–9660 or visit www.bcls.lib.nj.us.